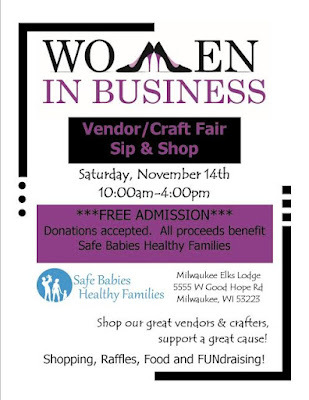 Celebrating and Encouraging women owned/operated businesses while supporting worthy local causes! 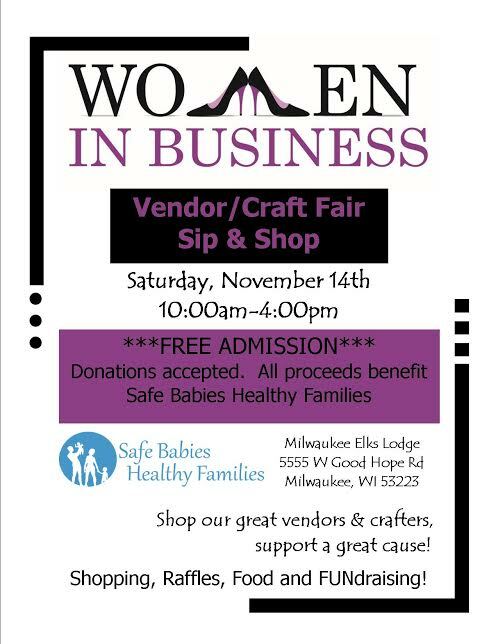 This year we will be donating all proceeds to Safe Babies, Healthy Families of Waukesha. Join us for shopping, raffles, food and FUNdraising!